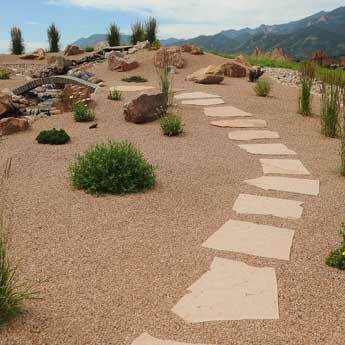 In the shadow of Mount Herman, beautiful Monument, CO residents enjoy Front Range views, a wonderful climate, and lots of open space. 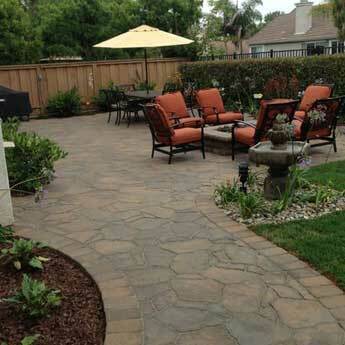 New home owners may be looking to add personality, shade, color and functionality to their yards. 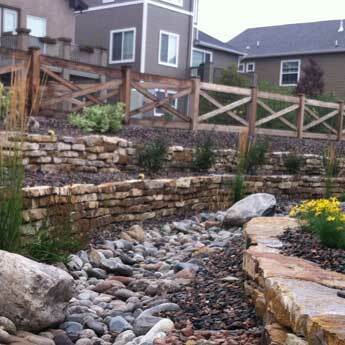 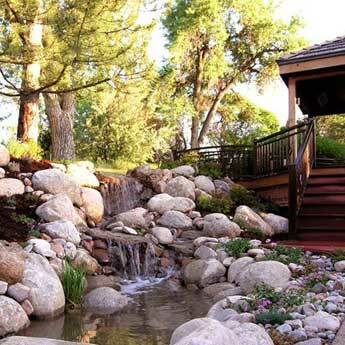 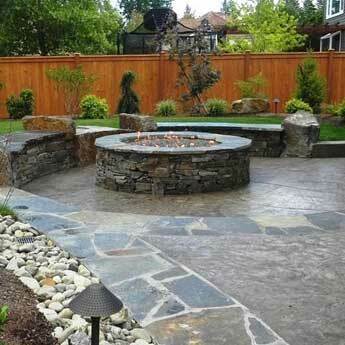 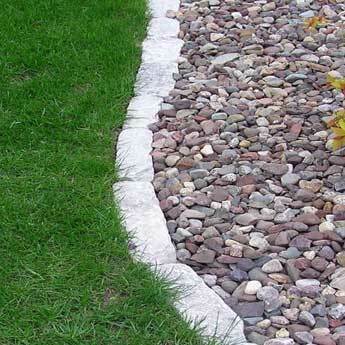 Established home owners may be interested in the advances of outdoor living that can uplift a tired landscape. 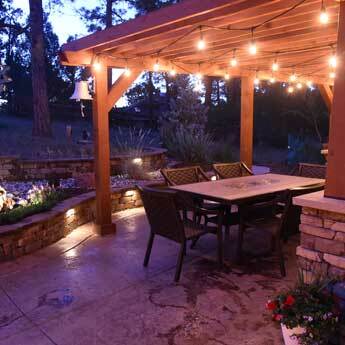 Jake’s Designs has been working with homeowners in Monument and throughout the Colorado Springs area since 2000 creating amazing outdoor living environments. 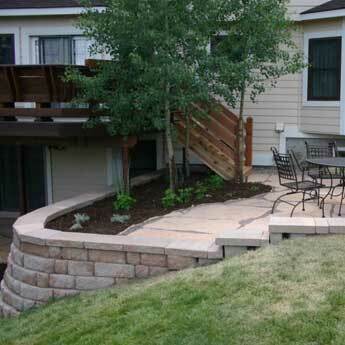 You can rely on the experts at Jake's Designs to create a landscape that reflects your personality, style, and that will blend in with the beauty of your home and the Monument area.